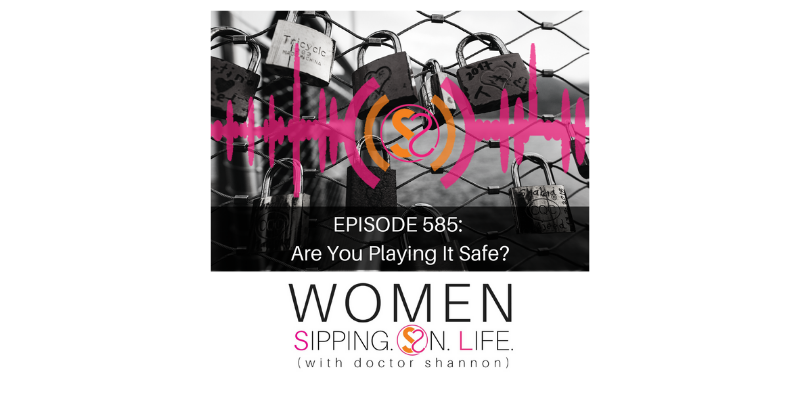 EPISODE 585: Are You Playing It Safe? Do you feel safe? If not, this is why…and how. Another word for safe is trust. Where and/or in whom are you putting your trust? Do you trust yourself, and are you trustworthy? Giving yourself attention. Attending to your heart and soul. Fearless isn’t being without fear. It’s fearing less. Being fully WITH YOU so you no longer go without. If you felt totally safe, what would you do differently? How would you do it? Who could you become?